Try Bloomable (formerly SA Florist)’s website to send flowers to Little Karoo using locally owned and operated flower shops. The Internet has made buying flowers into a worldwide enterprise, but this convenience can put small, local shops at a disadvantage. 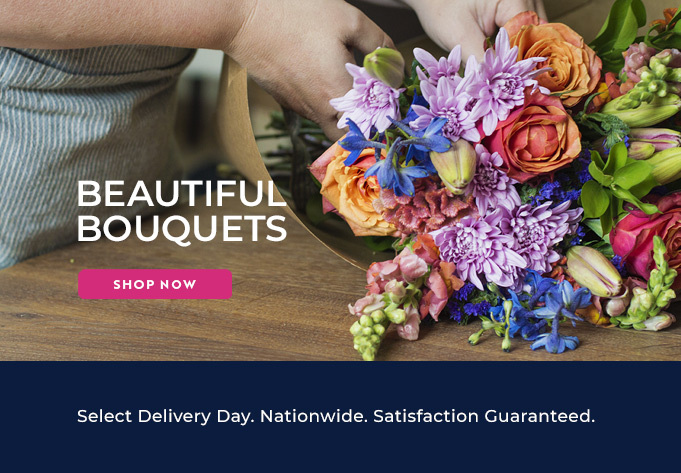 Bloomable (formerly SA Florist) makes it simple for every South African to empower local economies and independent florists, all while enjoying the convenience that online shopping provides. Our partners provide fresh blooms from locations all South African provinces, and we keep prices reasonable without reducing quality. A fantastic Little Karoo florist can be engaged through our secure website. When shopping for a romantic gift, consider classic red roses first. Other lovely Little Karoo flowers are carnations, mixed roses, gerbera daisies and multi-coloured lilies. We even have tongue-twisters like freesias, agapanthus and proteas, but don’t be concerned about the official names: friendly, local florists can create a perfect birthday or friendship bouquet. Bloomable (formerly SA Florist) also provides flowers honouring a new baby, wishing luck or congratulations, thanksgiving, or even “just because.” Our beautiful vases can make any occasion memorable. We also offer sympathy vases and funeral arrangements. Traditional options for these sombre events are chrysanthemums and trumpet lilies, though any favourite bloom will be a meaningful tribute to a loved one. These stems also work well in hospice baskets, with a get well soon note, or to apologize for an error. In addition to providing trustworthy Little Karoo flower delivery, we also offer other excellent presents. We have hampers with fresh fruit, candy and even wine upon request. We can add plush animals, balloons or a personalized card as a finishing touch. Flowers are always an ideal gift, so come see all that Bloomable (formerly SA Florist) has to offer!